After more than a month of launching, the Hour of Code campaign this year in Vietnam, has reached a record number among 4 implementation years with the participation of more than 70,000 students, 800 teachers in nearly 400 schools in 16 provinces. 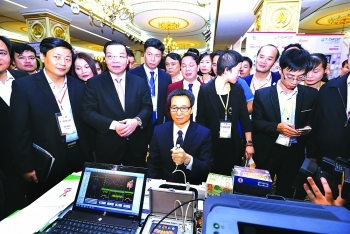 Ho Chi Minh City’s Science and Technology Department plans to launch a municipal Science and Technology Development Fund while seeking to focus State science and technology organizations on activities relevant to the market and wean them off public funds in 2018. 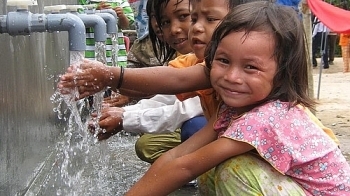 Ho Chi Minh City’s authorities are taking measures to ensure residents’ access to clean water during the dry season and upcoming Tet (Lunar New Year) holiday. 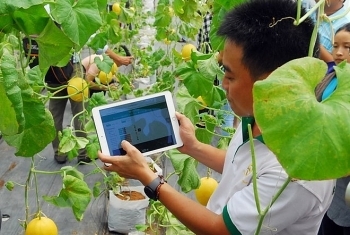 (VEN) - Vietnam’s successful startup entrepreneurs are advising others to be willing to take risks and overcome doubts in order to contribute to development of a sustainable startup ecosystem. 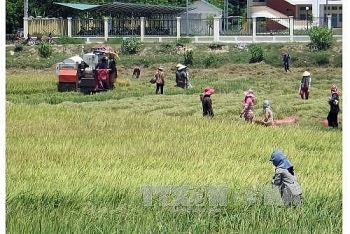 The Mekong Delta province of An Giang is being helped to produce a detailed and workable draft plan to implement the Paris Agreement on Climate Change. 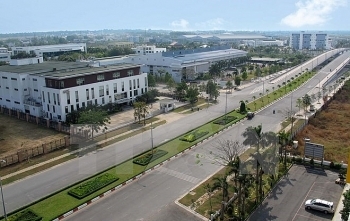 Ho Chi Minh City will call for investment in five sectors at the city’s second science and technology park, which is scheduled to open in 2019. 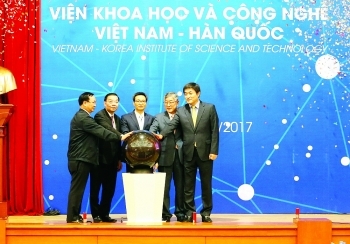 (VEN) - The Vietnam-Korea Institute of Science and Technology (V-KIST) was officially inaugurated in Hanoi on November 21 after five years of preparation. The V-KIST is the largest project ever given to Vietnam by the Republic of Korea (RoK). 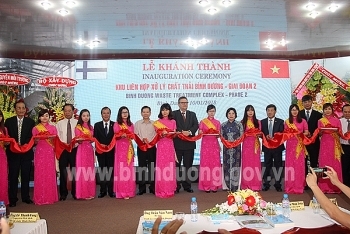 The Binh Duong waste treatment complex, the second stage, was put into use in Ben Cat town, the southern province of Binh Duong on January 10 after 18 months of construction, four months ahead of schedule. 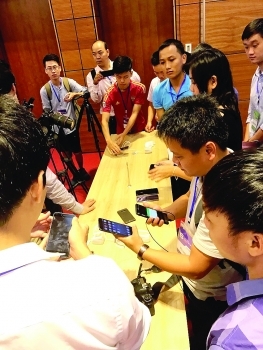 (VEN) - Over 50 members of the ICT Press Club recently picked the ten top-rated information and communications technology (ICT) events and milestones of 2017. 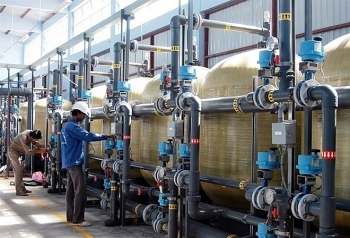 The International Finance Corporation, a member of the World Bank Group, has committed a convertible loan worth US$15.3 million to DNP Water JSC, a private Vietnamese company, to increase access and the availability of clean water for residents in urban areas.